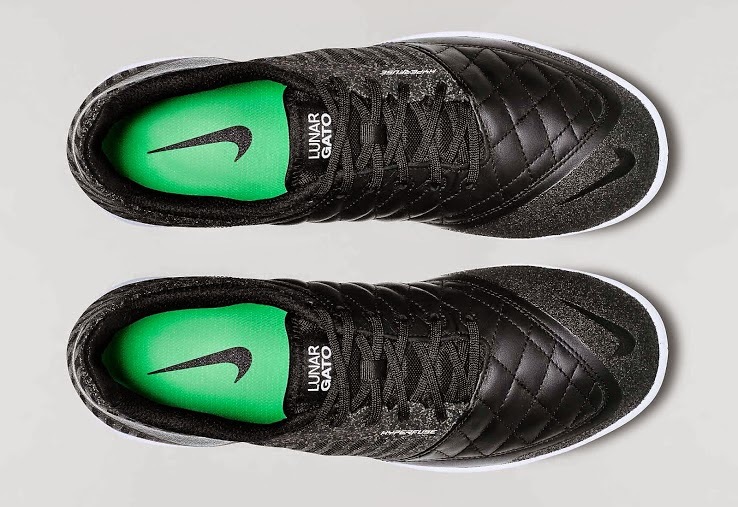 Nike is releasing their latest small sided boot which will be the Nike Lunargato II. It is believed that this will be the last boot of the FC247 Collection to be released since it is believed that Nike will be moving on to the Nike Elastico Superflty collection. The boot is mainly black with a green insole. It is made for ball control in small sided games and street games since its original release in March of 2013. Nike Lunargato II features a lunarlon cushioning for comfort and stability. The outsole is white with a black Nike logo on it. Also goat leather is used in some of the upper part of the boot for protection and comfort. 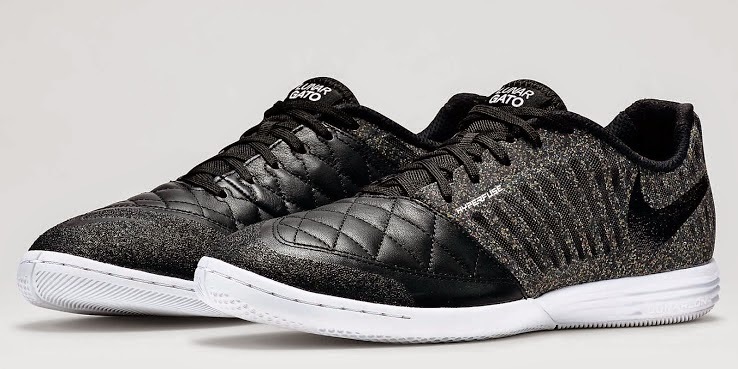 This most likely being the last one to be made, it will make the Lunargato II a very wanted football boot in this current market.